Suitable for use with unsprung lever handles. Suitable for metal doors. Deadbolt is locked or unlocked by oval profile single cylinder, double cylinder or cylinder & turn. 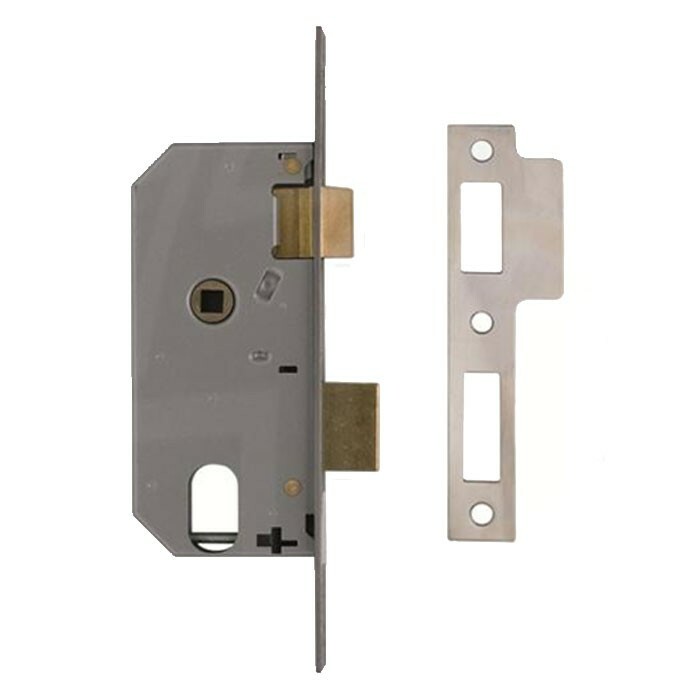 Reversible latchbolt withdrawn by lever handles or by key from either side. Supplied without cylinder.